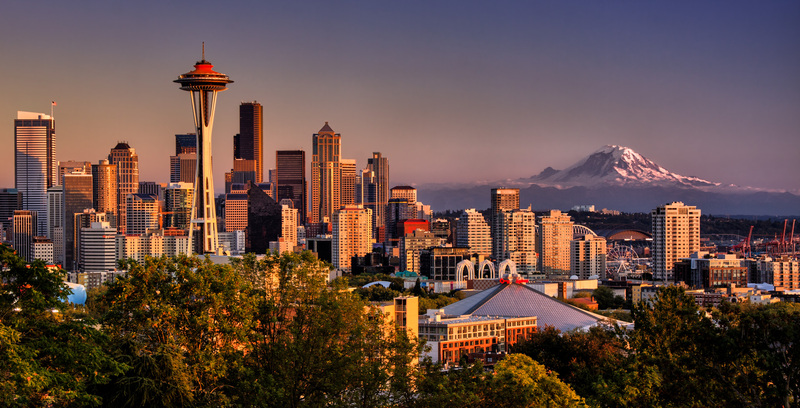 Interested in starting a WordPress Meetup of your own in the greater Seattle area? You’ll be asked to meet with at least one member of the Community Leadership Team (virtually or in person) to go over expectations and see what support you’ll need. Training with members of the WPSeattle leadership team for how to organize and run a successful meetup including an agenda outline, name tag template, etc. Assistance with any organizing-related tasks you need help with, like finding a venue for your meetup and possible funding for snacks. Ready to apply? Complete the form below. Expertise is not required but experience in the topic area is important. Please include any other thoughts, comments, or questions about this Meetup proposal.